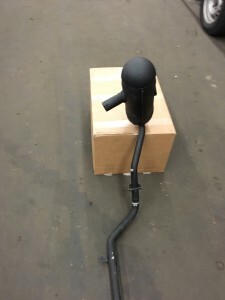 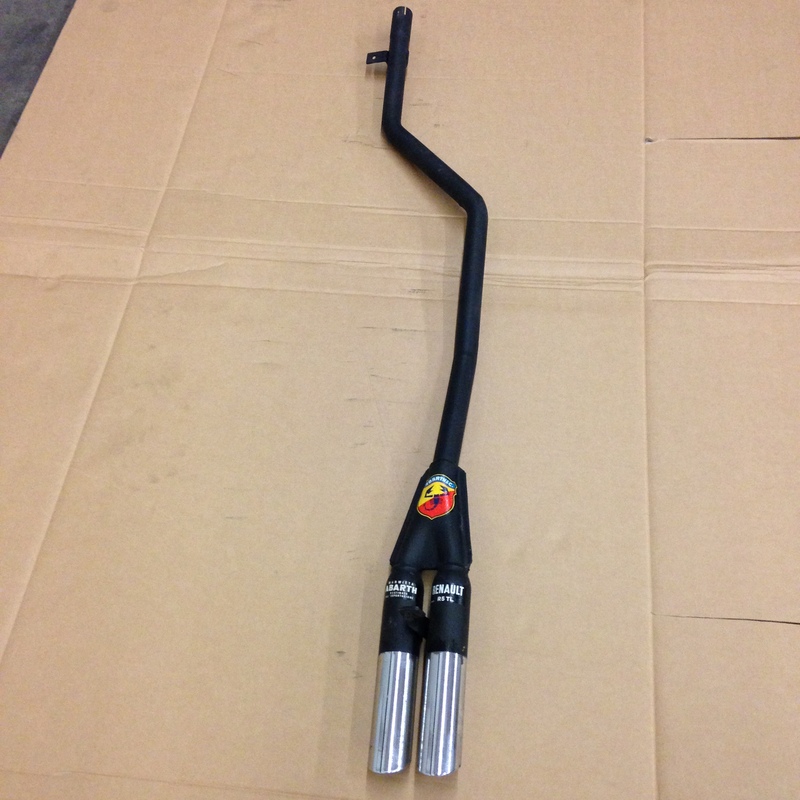 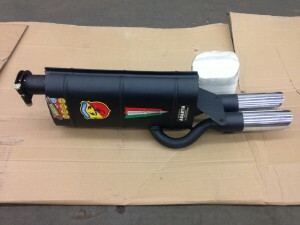 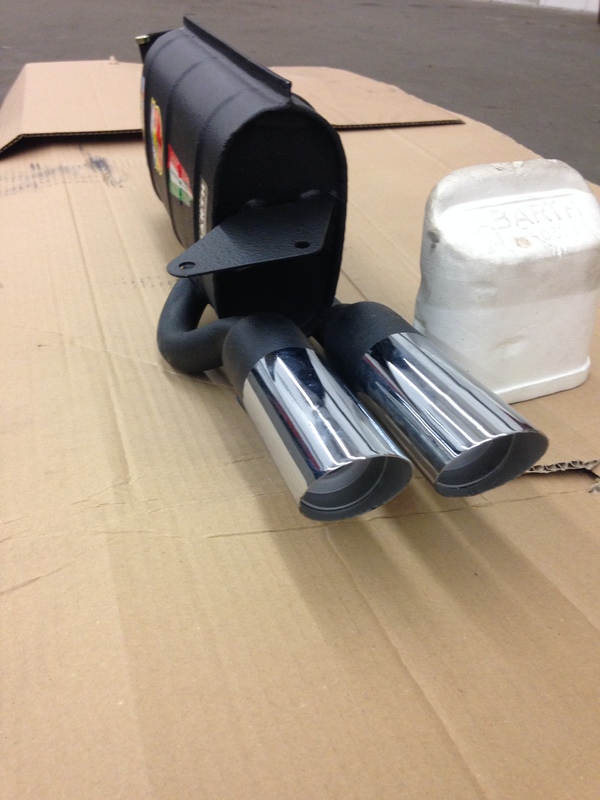 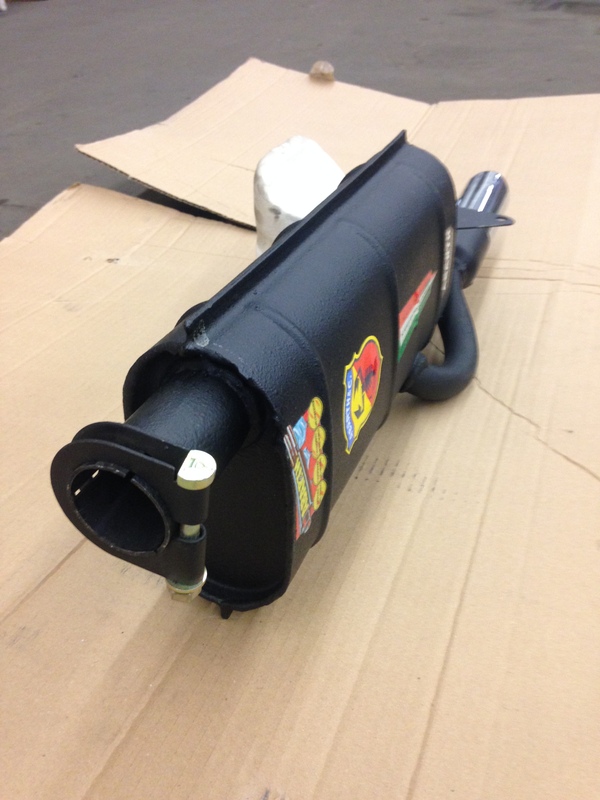 Now available an exact replica of the ABARTH Sport endsilencer nr. 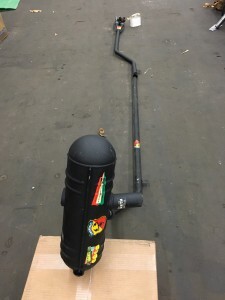 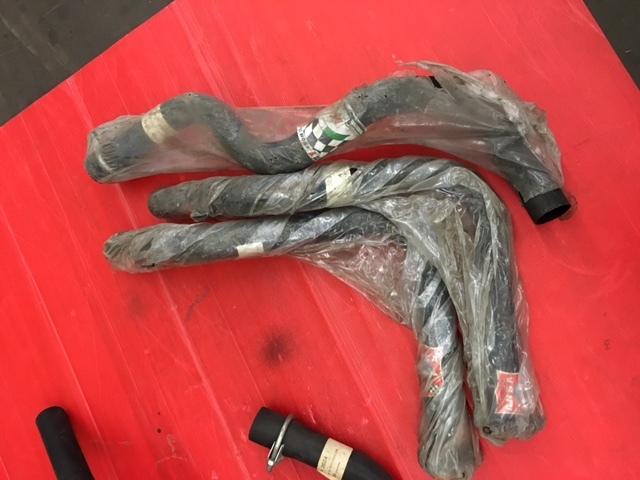 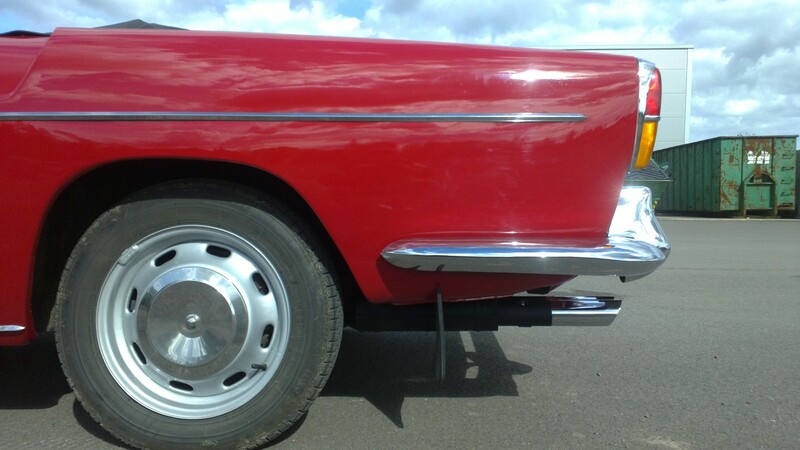 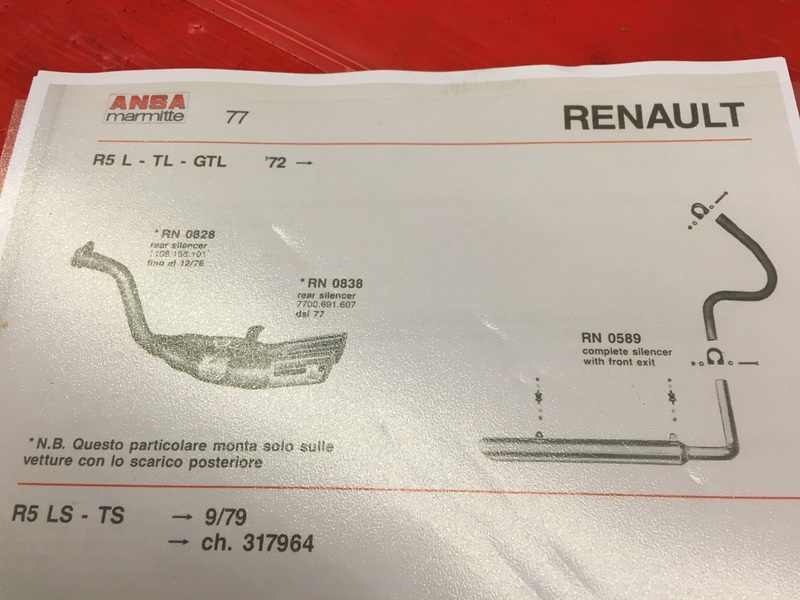 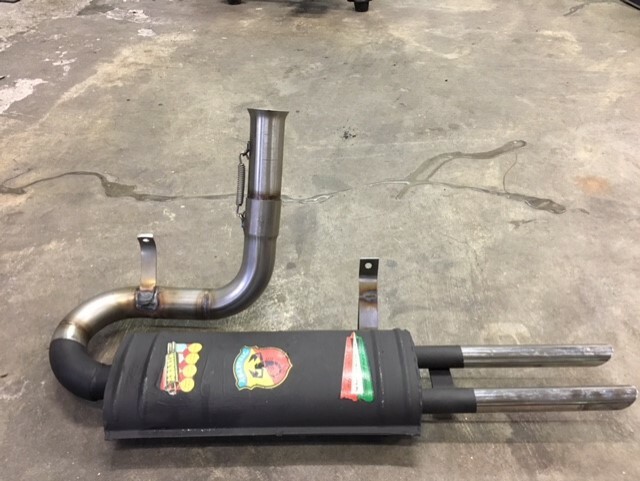 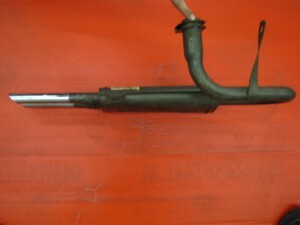 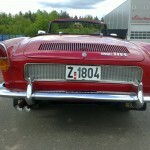 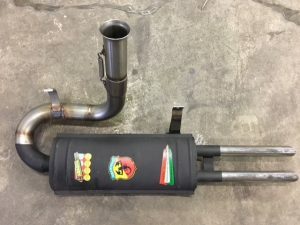 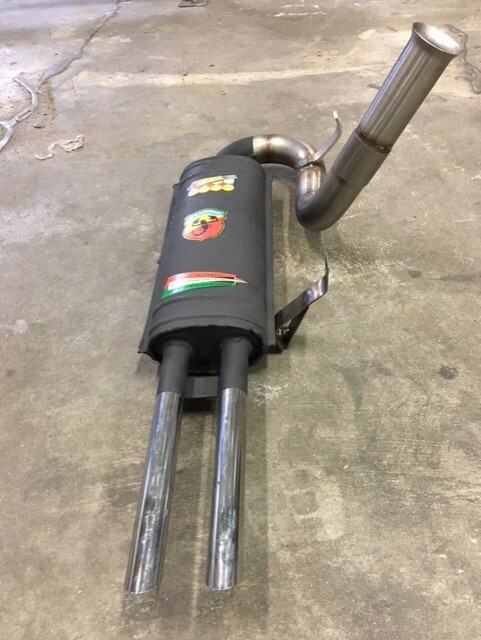 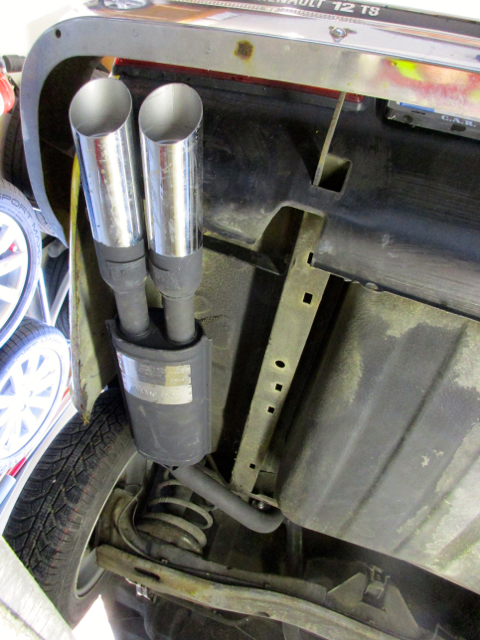 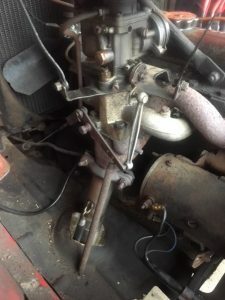 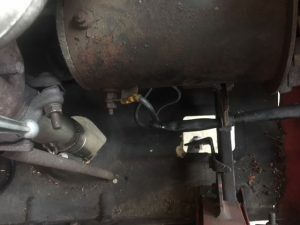 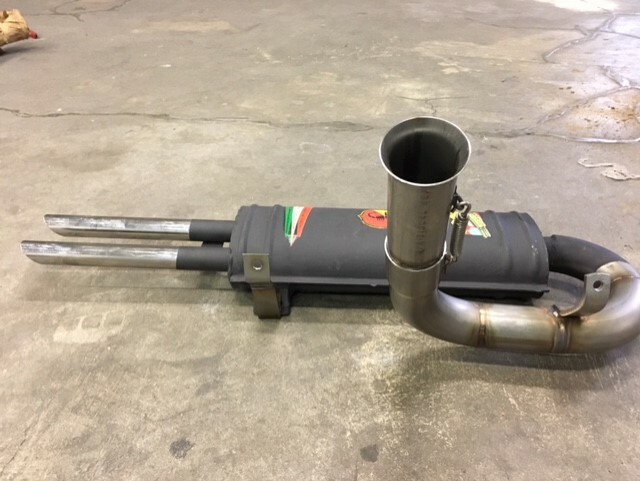 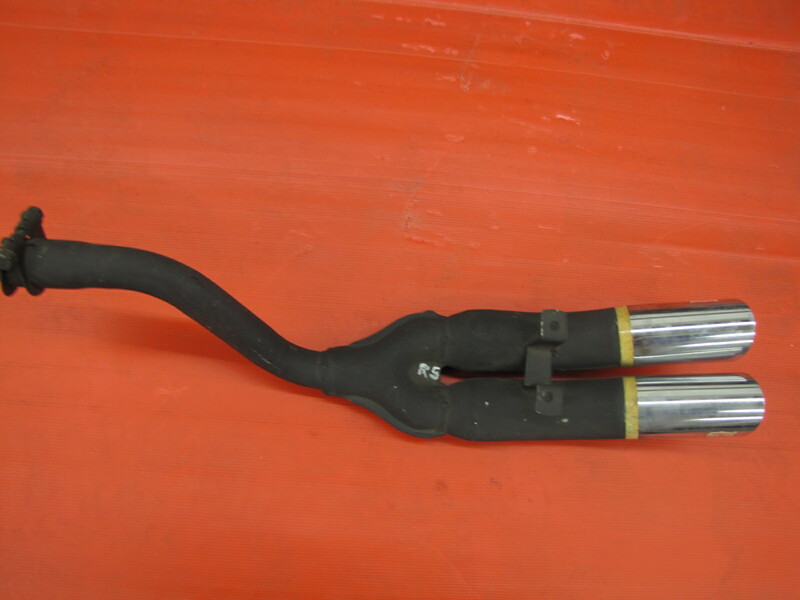 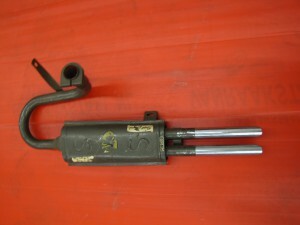 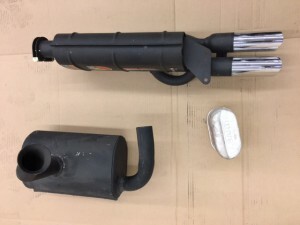 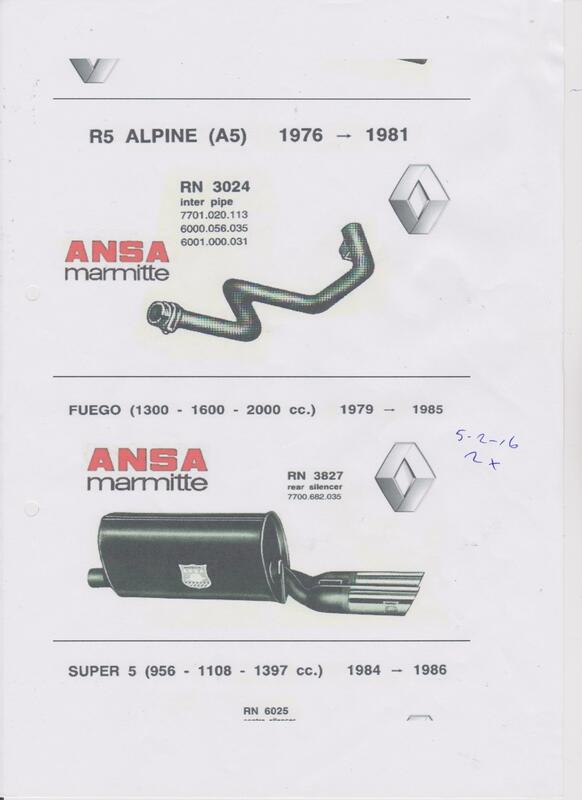 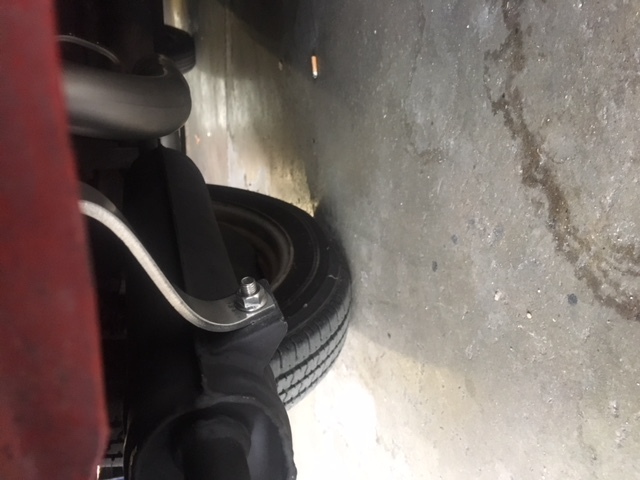 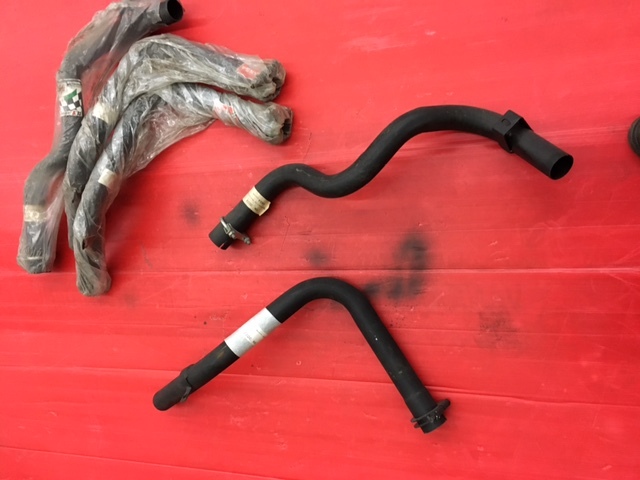 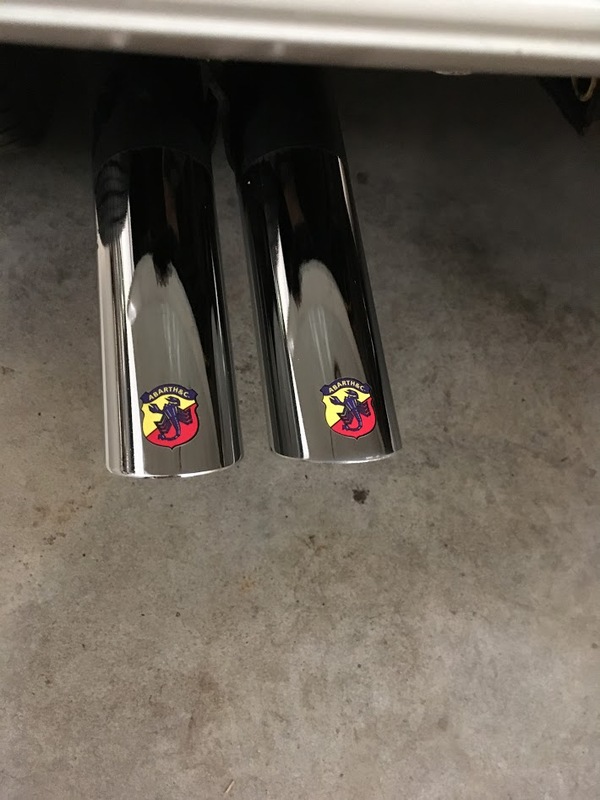 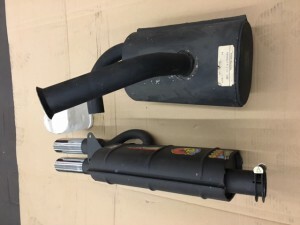 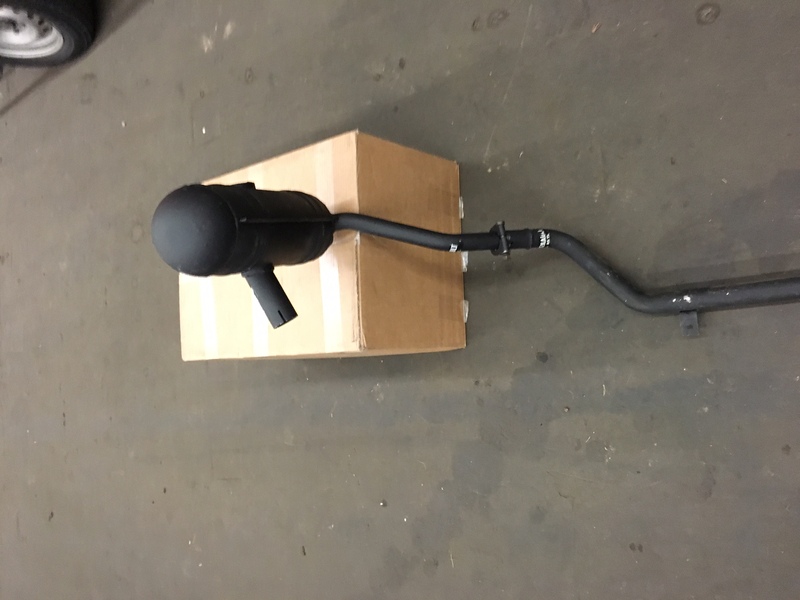 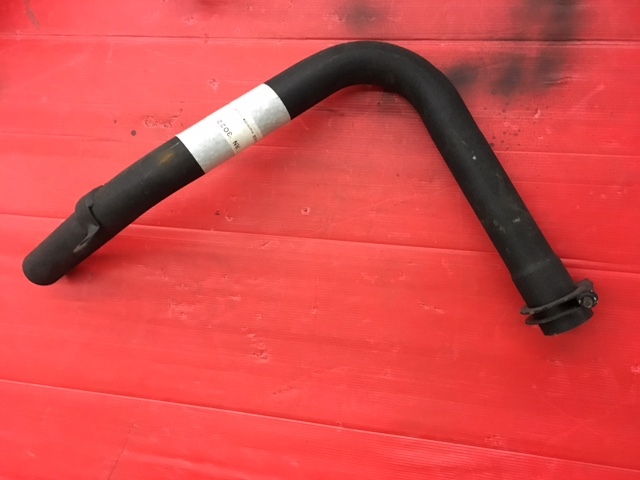 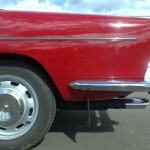 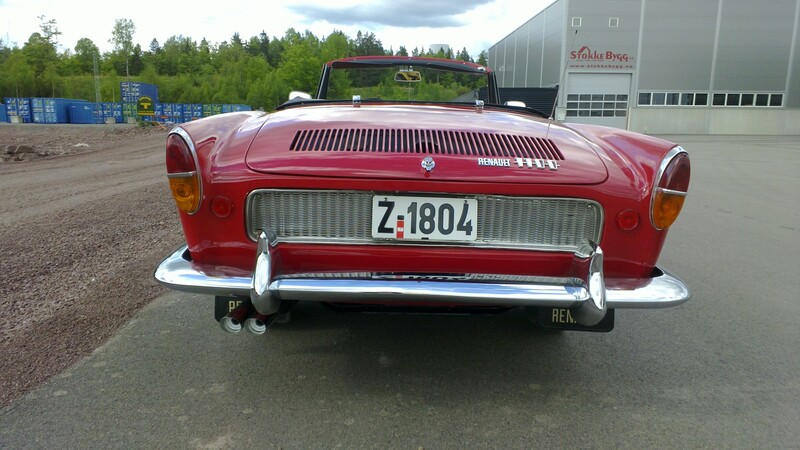 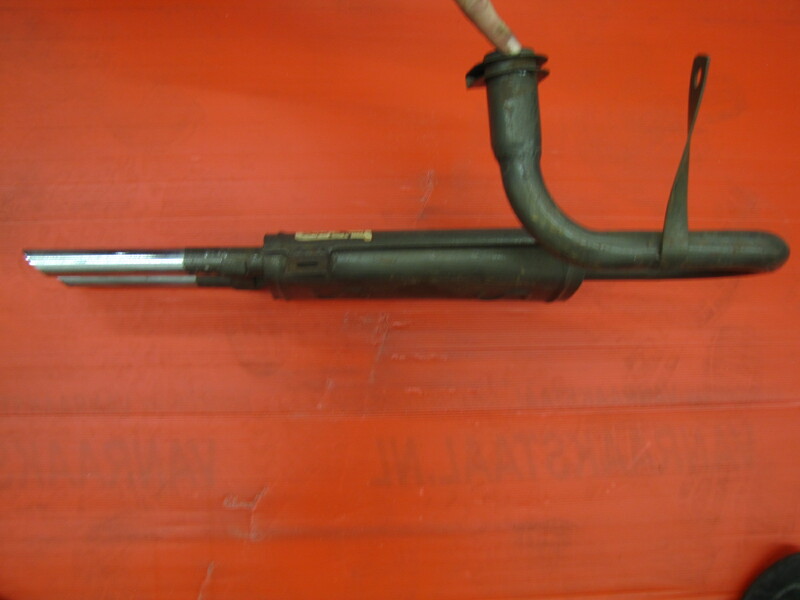 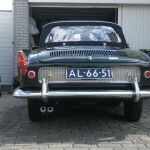 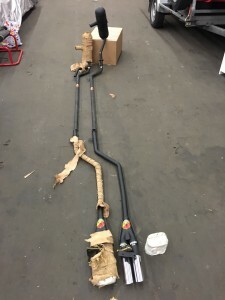 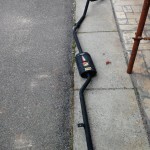 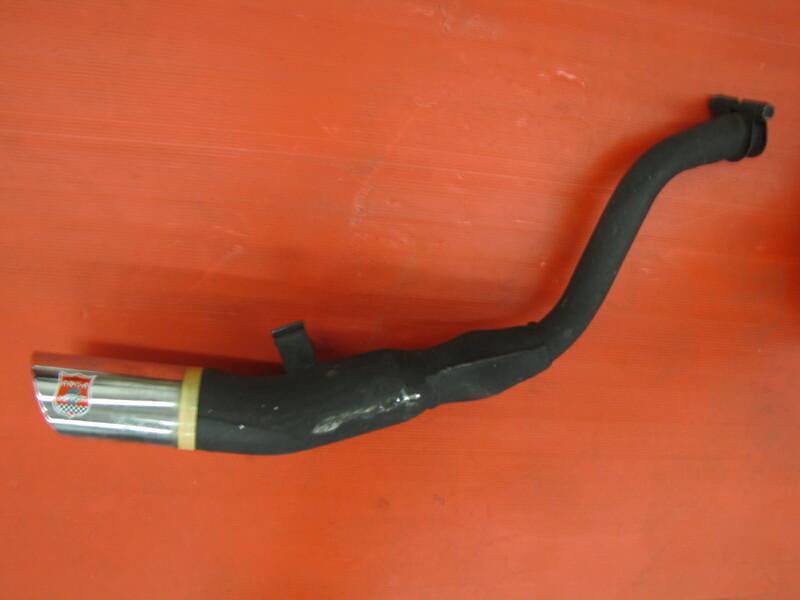 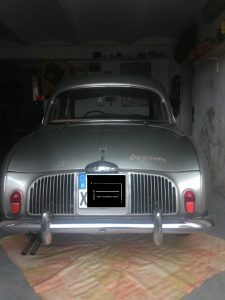 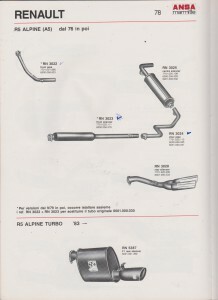 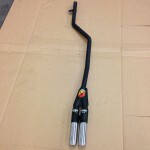 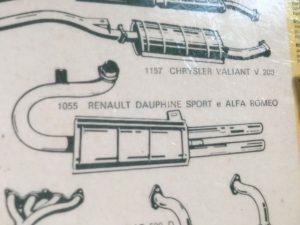 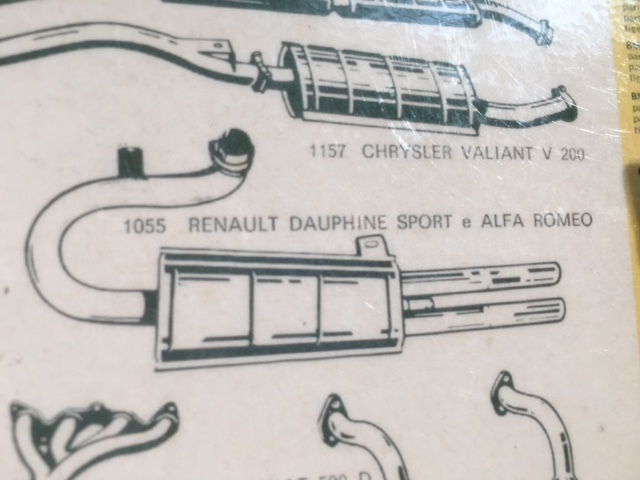 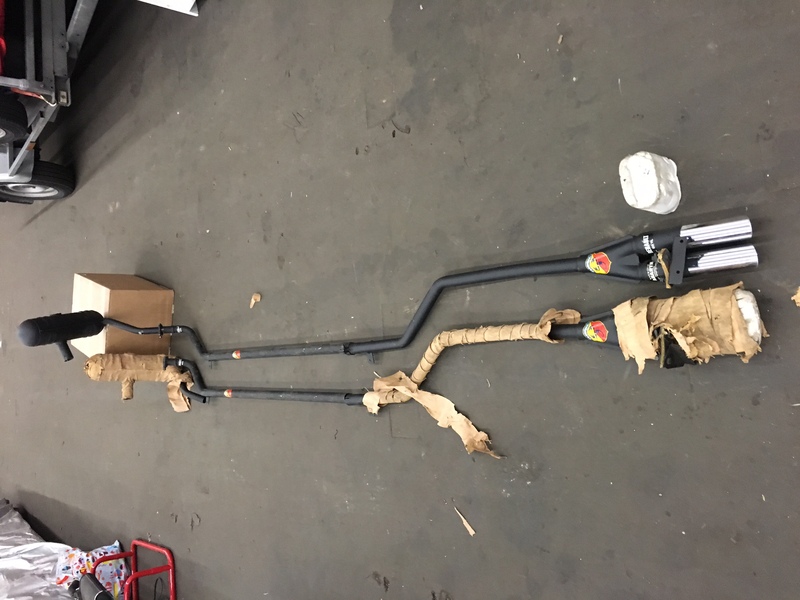 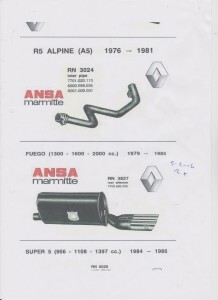 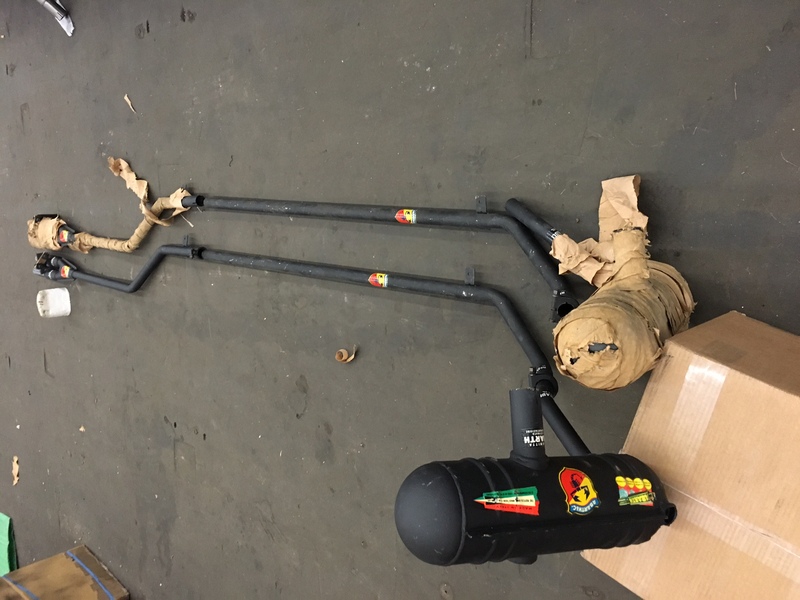 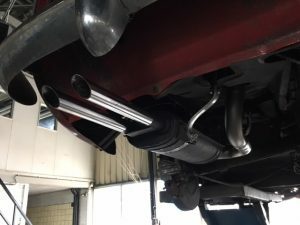 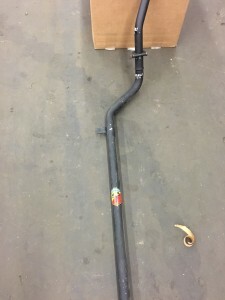 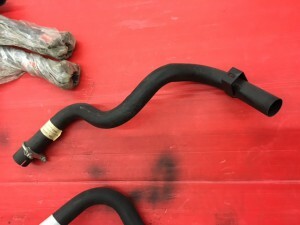 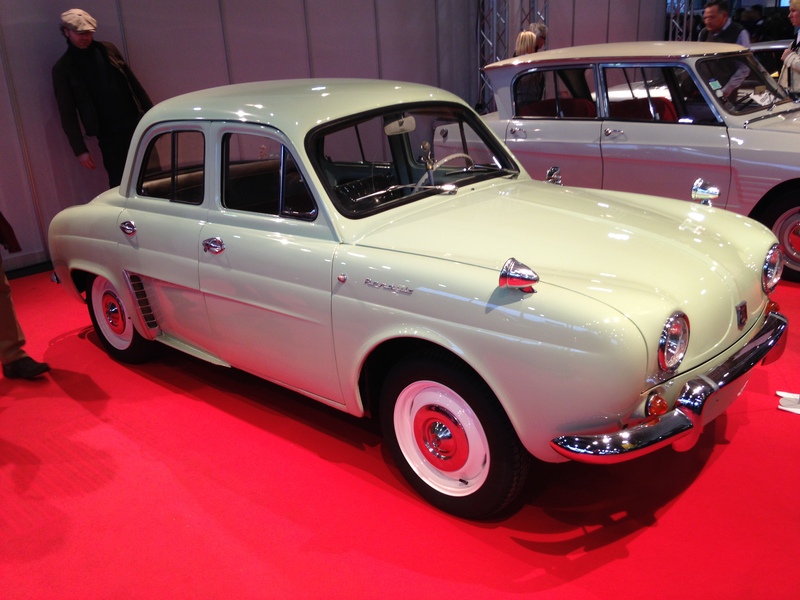 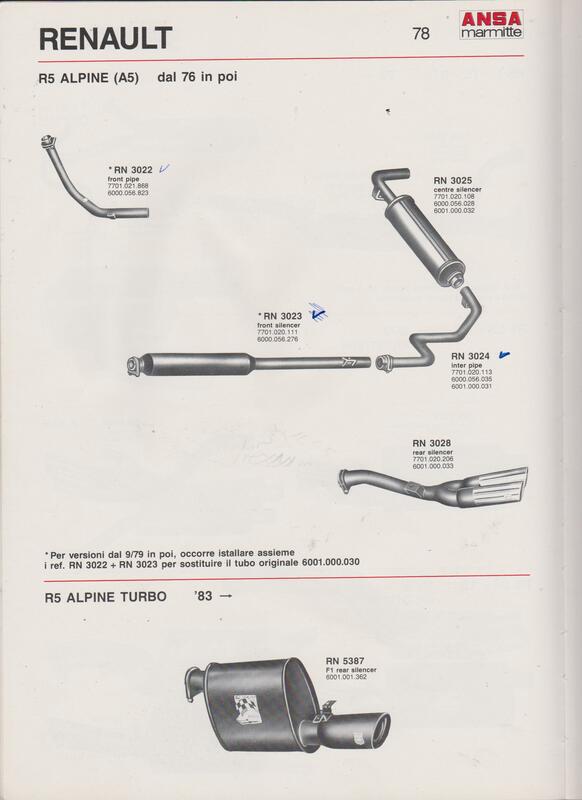 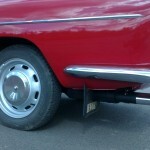 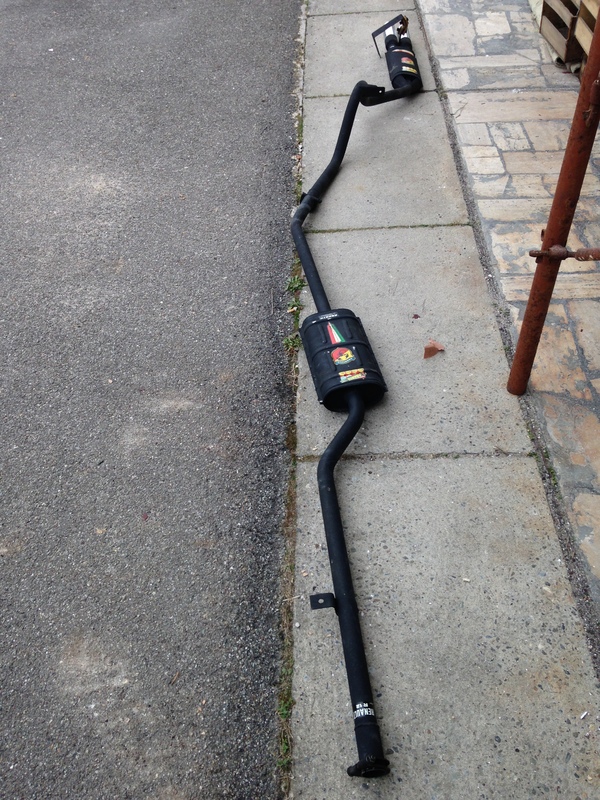 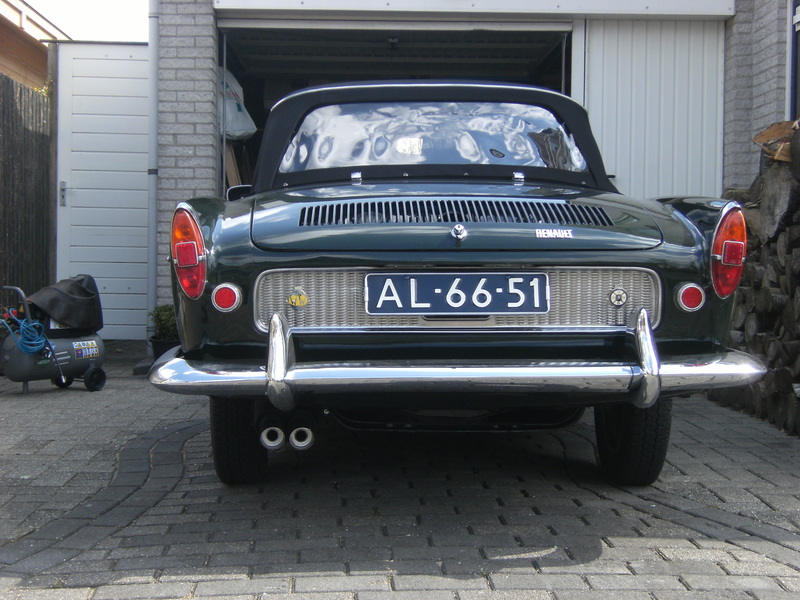 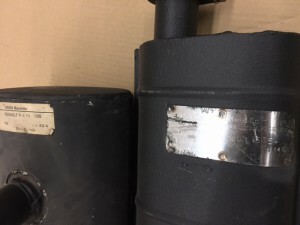 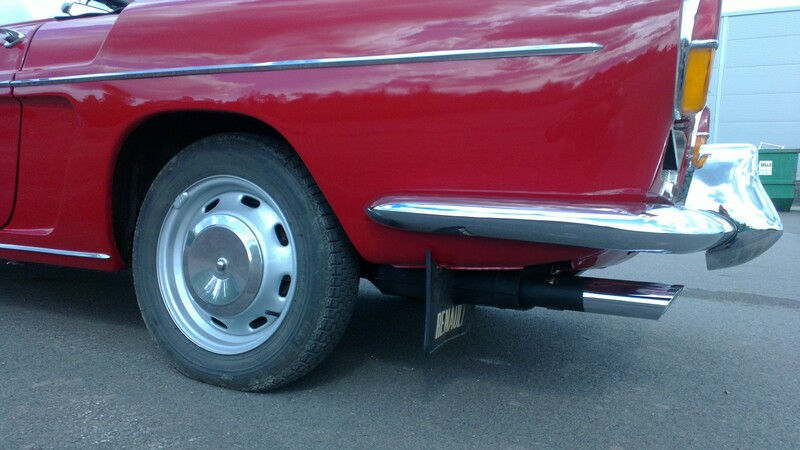 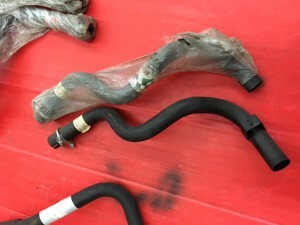 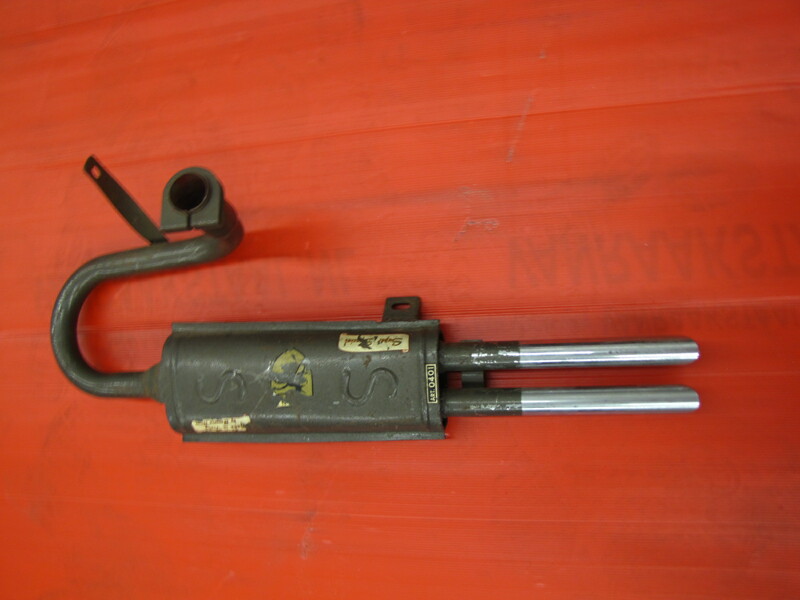 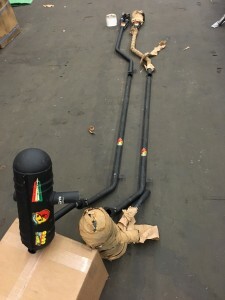 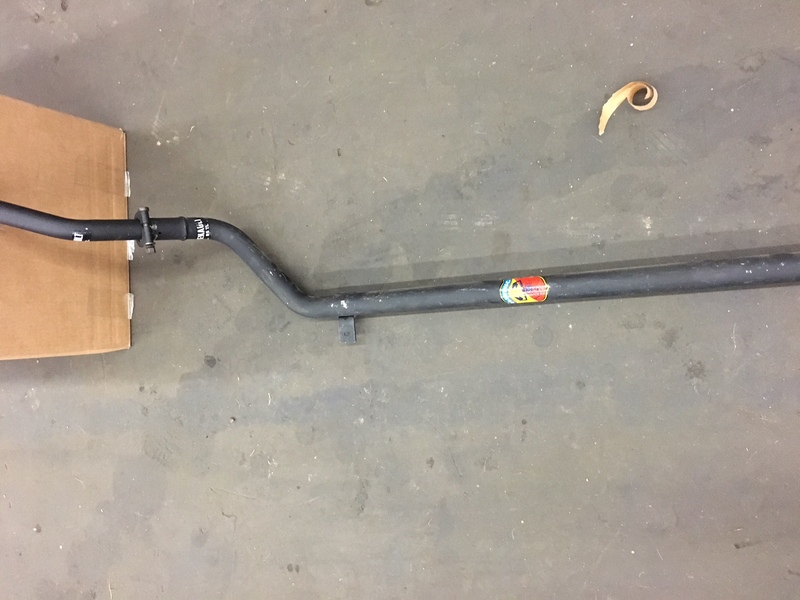 1055 for the Renault Floride 850cc-35 HP Dauphine/Alfa Romeo Dauphine with two 28 mm chrome pipes, we make use of an original Abarth endsilencer length 350 mm, width 150 mm, heigth 80 mm, incl. 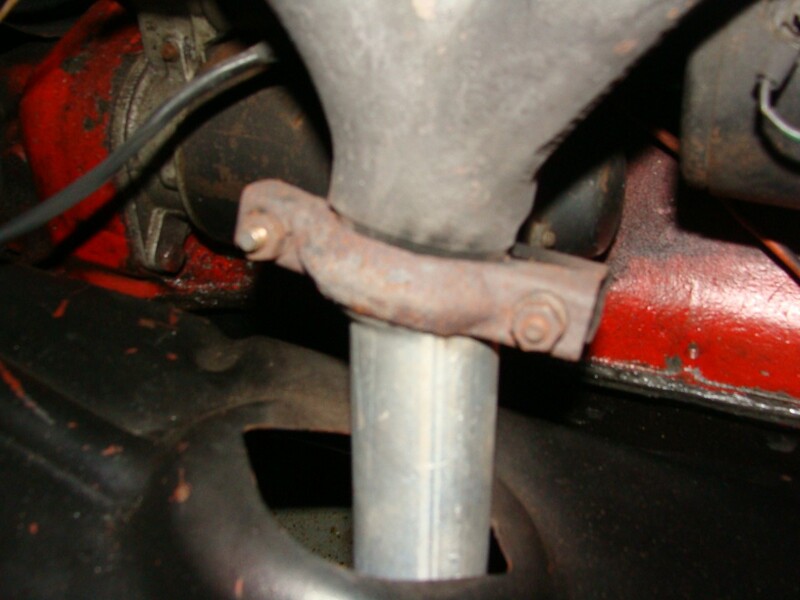 brackets and clamp. Perfect fitting, plug and play! 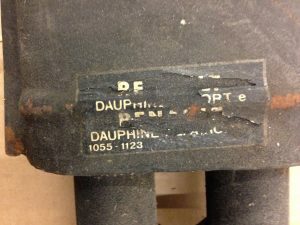 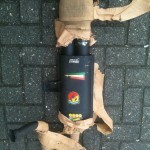 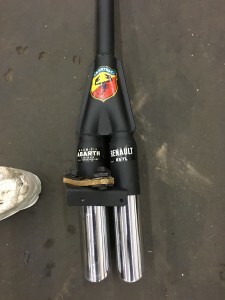 BAUSANO Torino period endsilencer; Sorry sold! 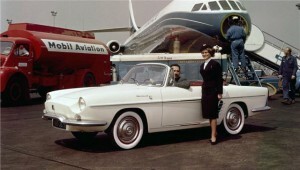 IMG_0144 Watch and hear the Caravelle sound movie! 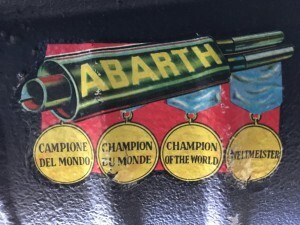 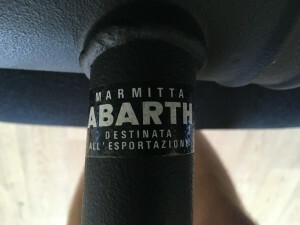 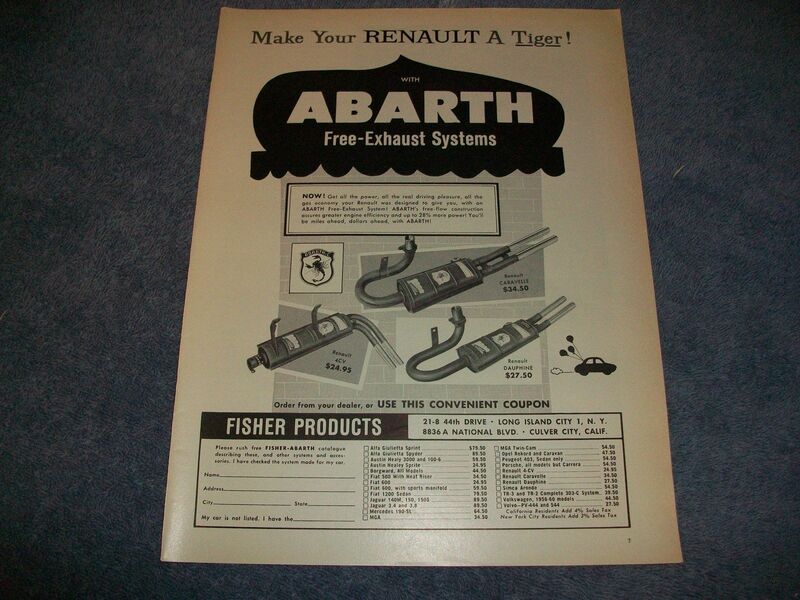 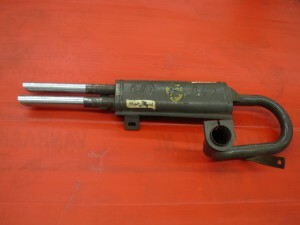 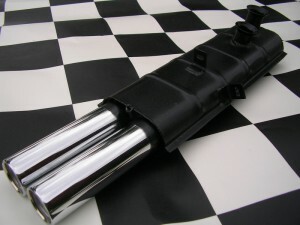 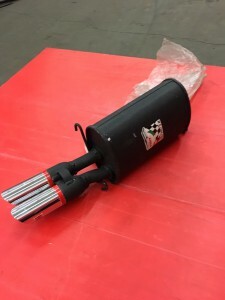 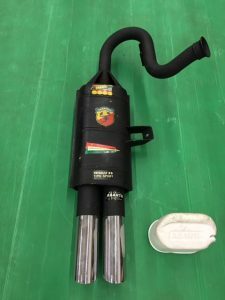 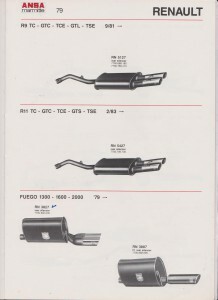 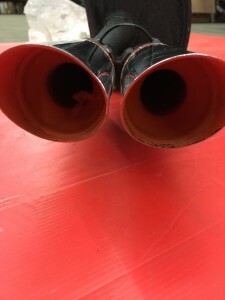 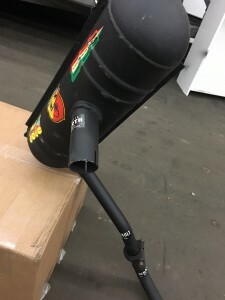 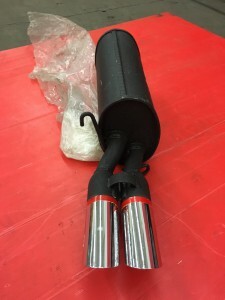 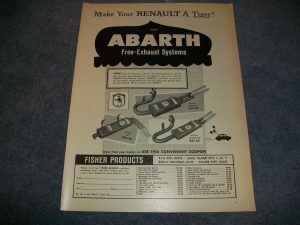 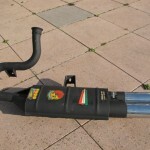 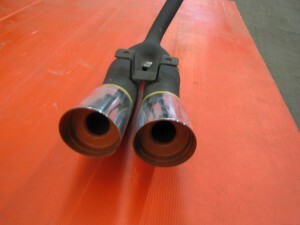 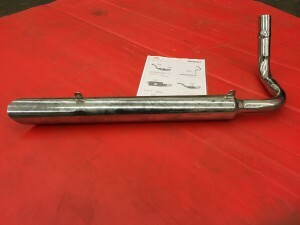 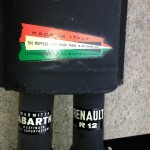 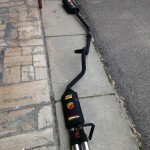 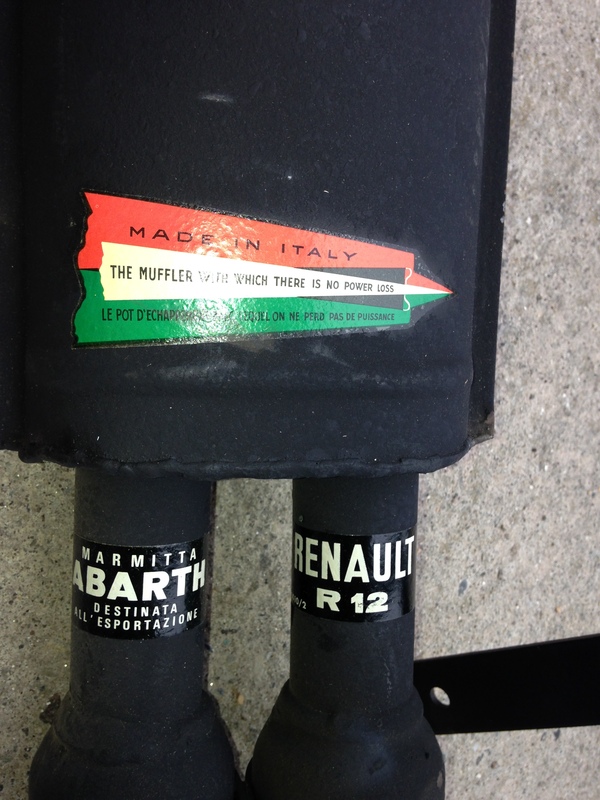 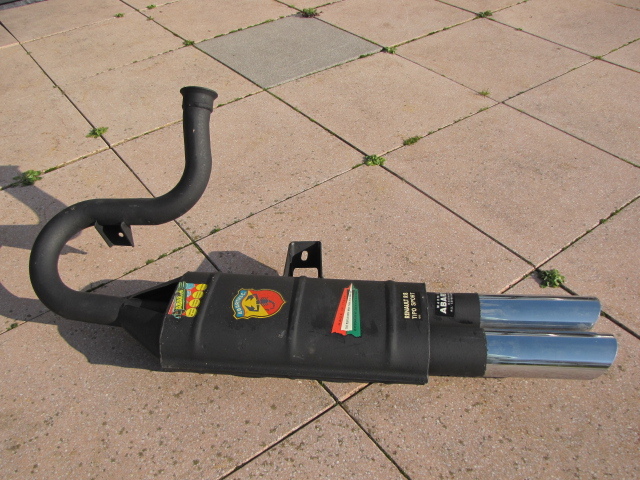 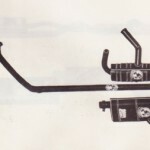 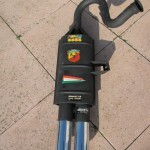 Abarth produced an Abarth endsilencer too with nr. 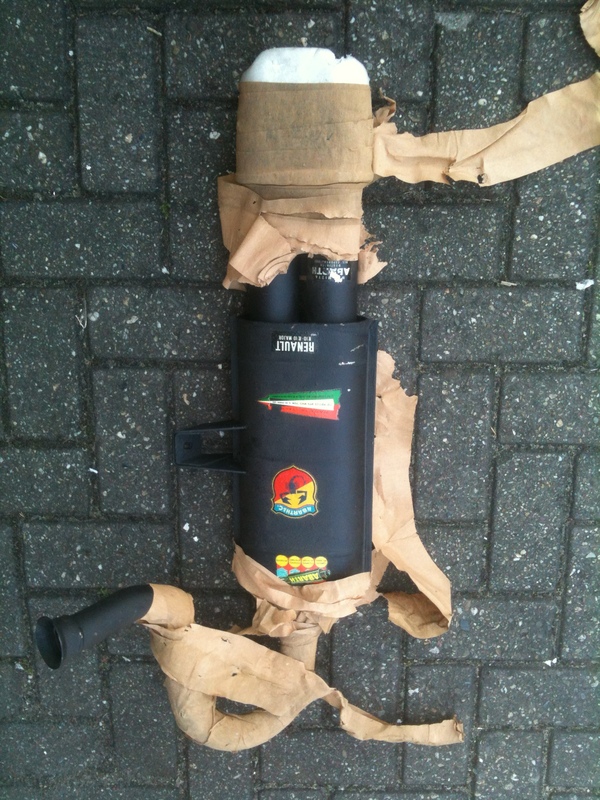 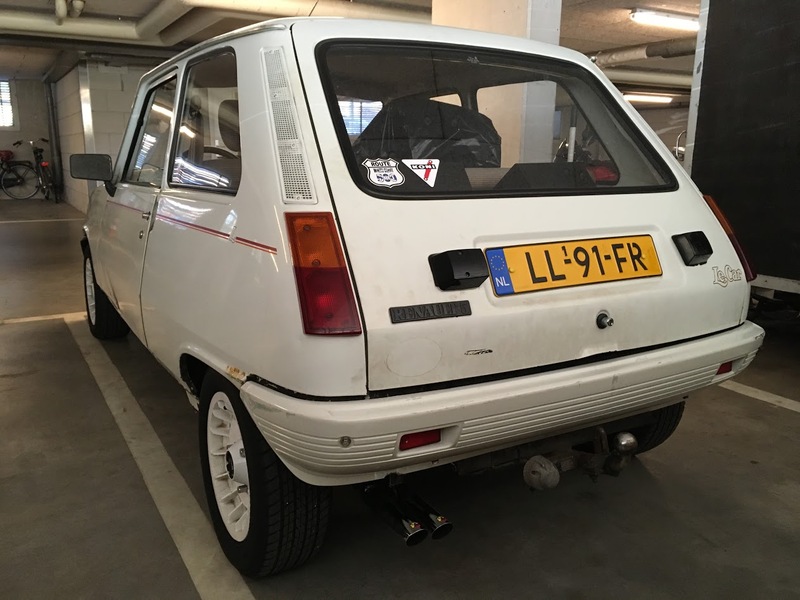 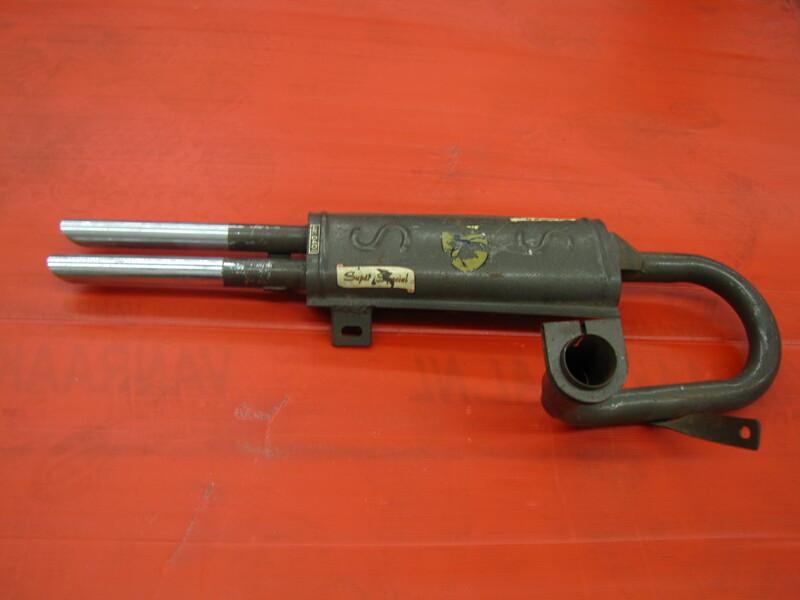 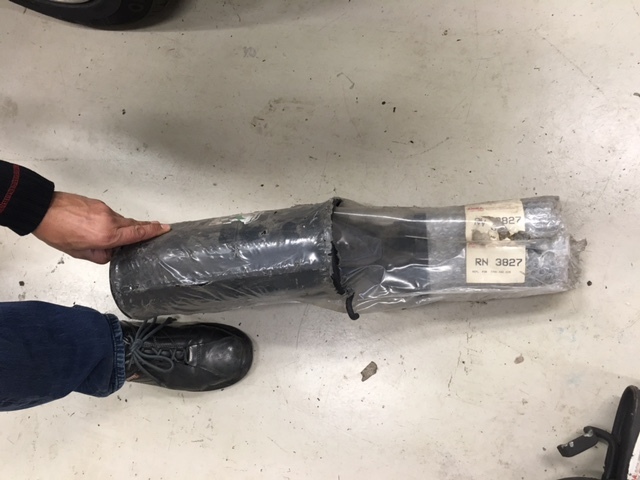 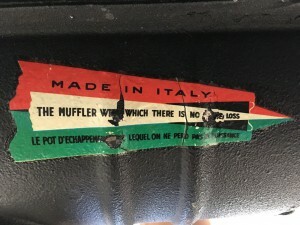 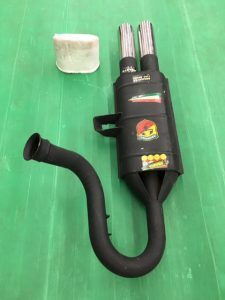 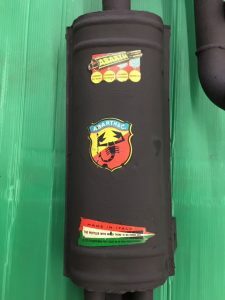 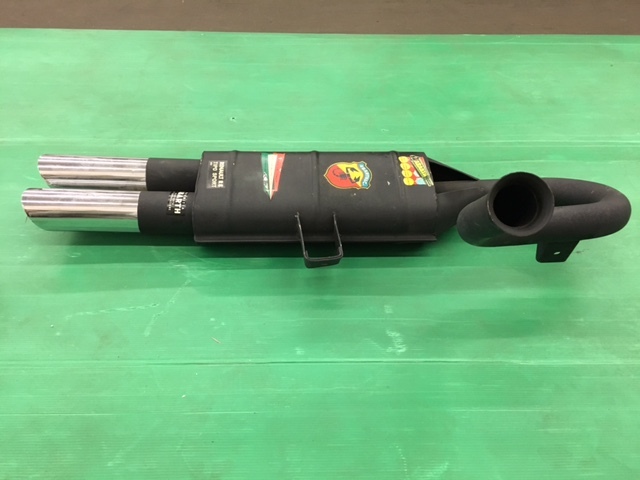 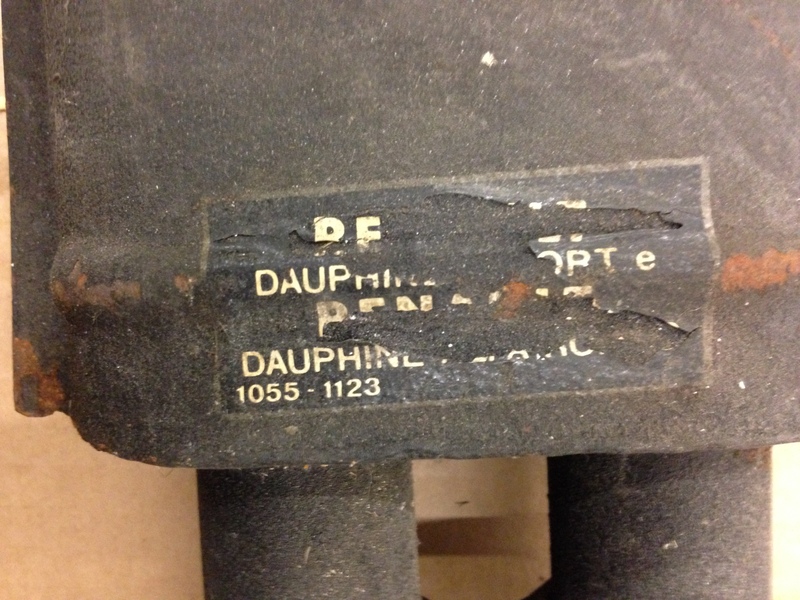 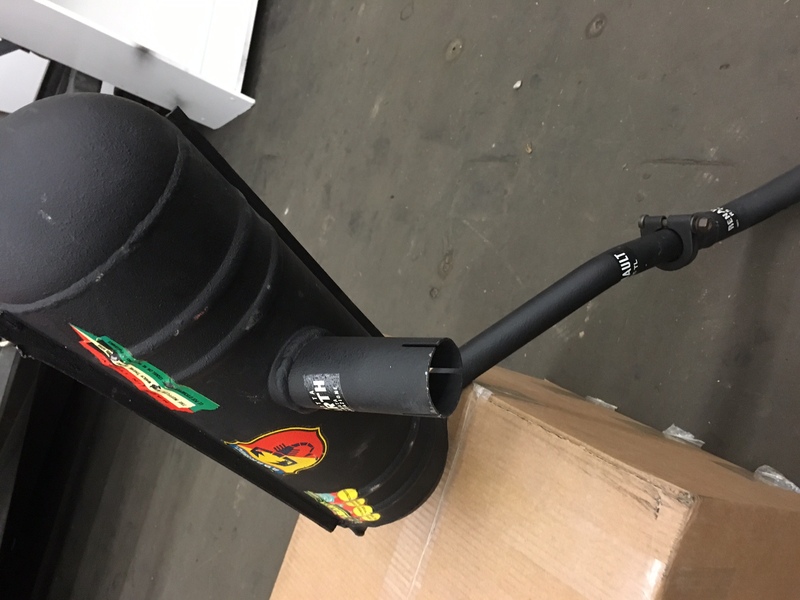 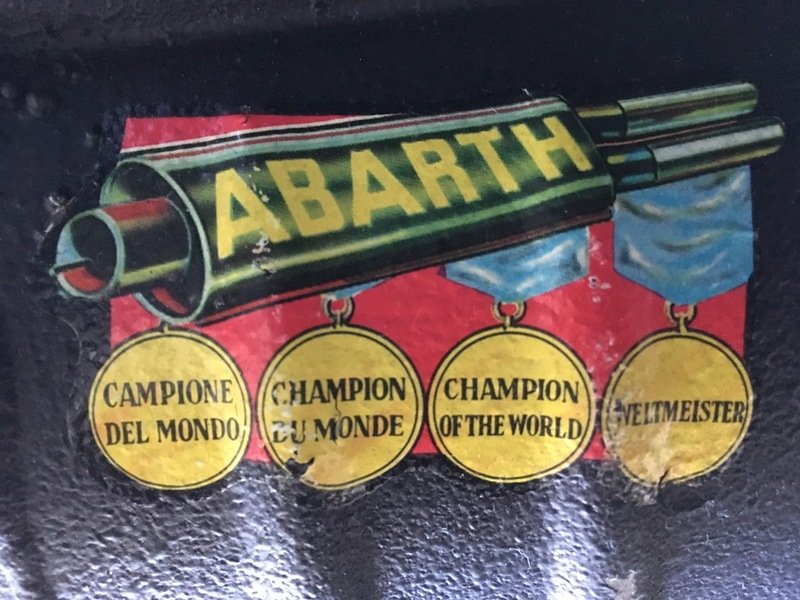 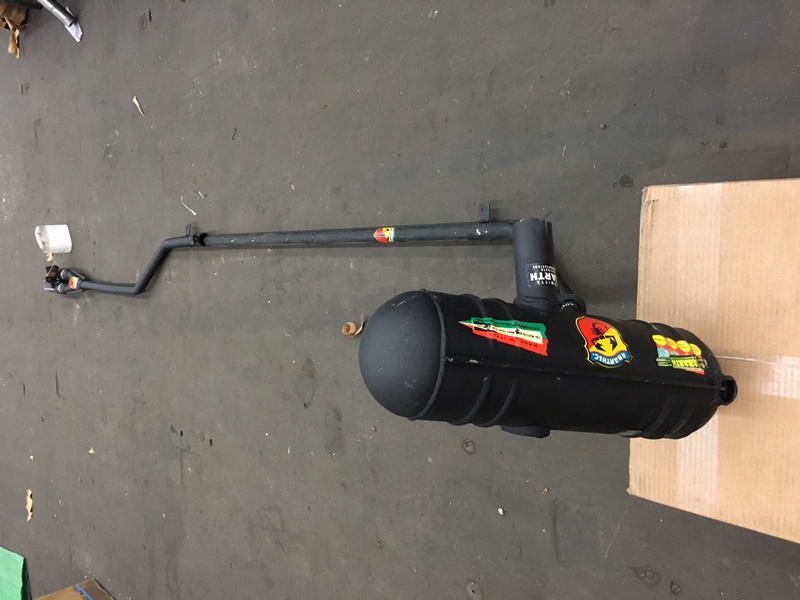 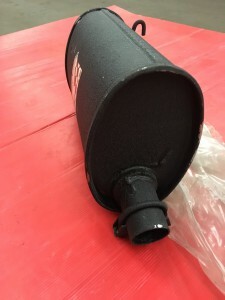 1310, sorry this silencer is not on the market anymore, but…..we are now studying whether we can make a replica ABARTH endsilencer Abarth nr. 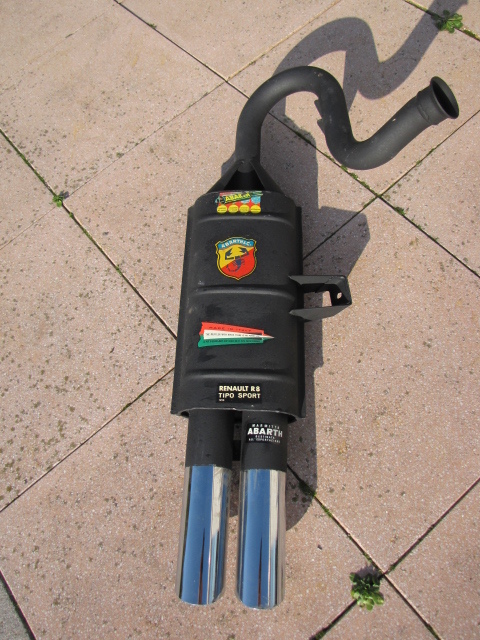 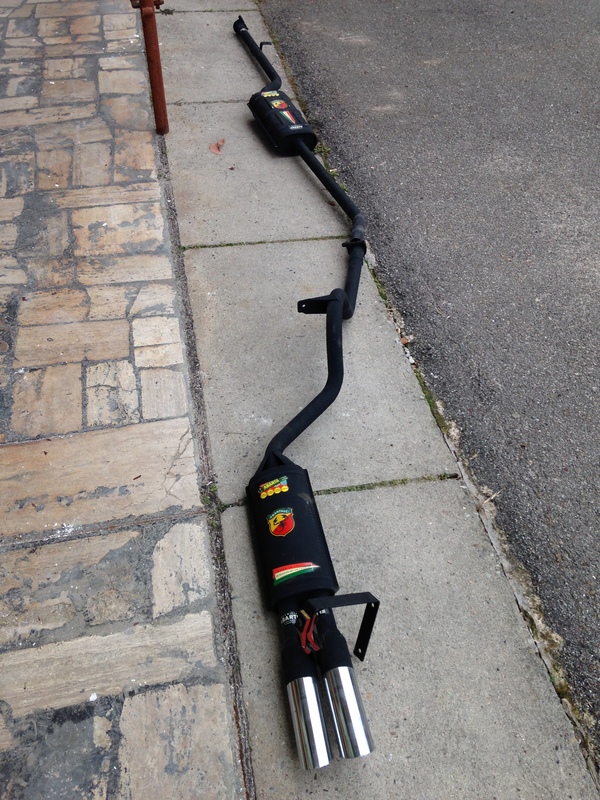 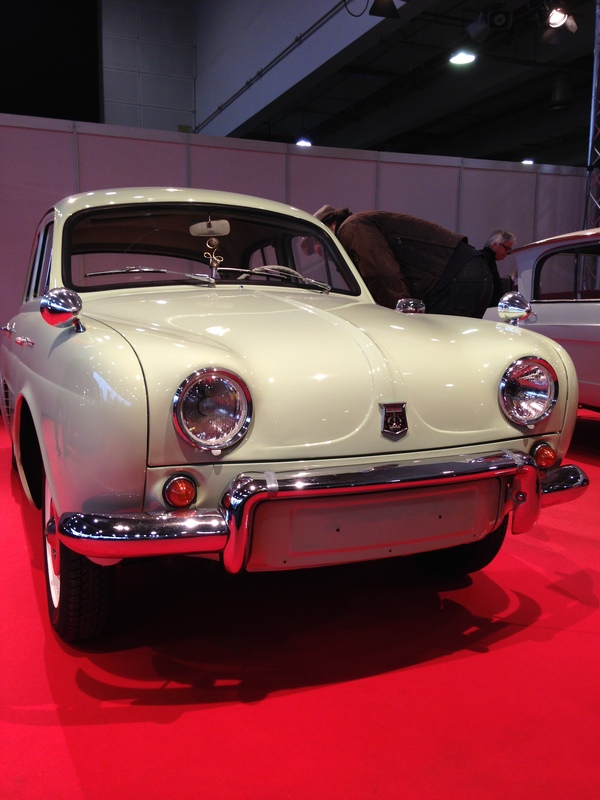 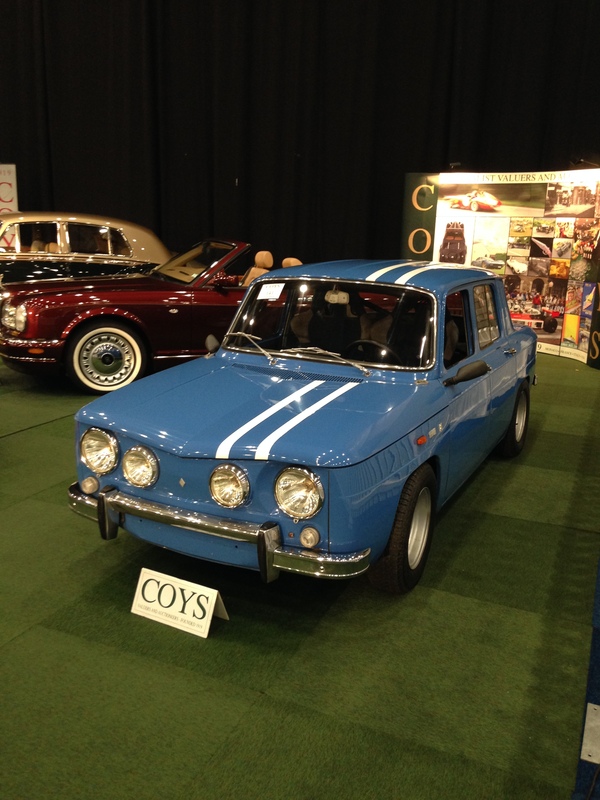 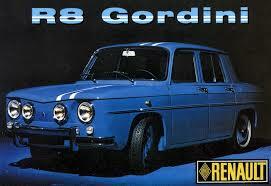 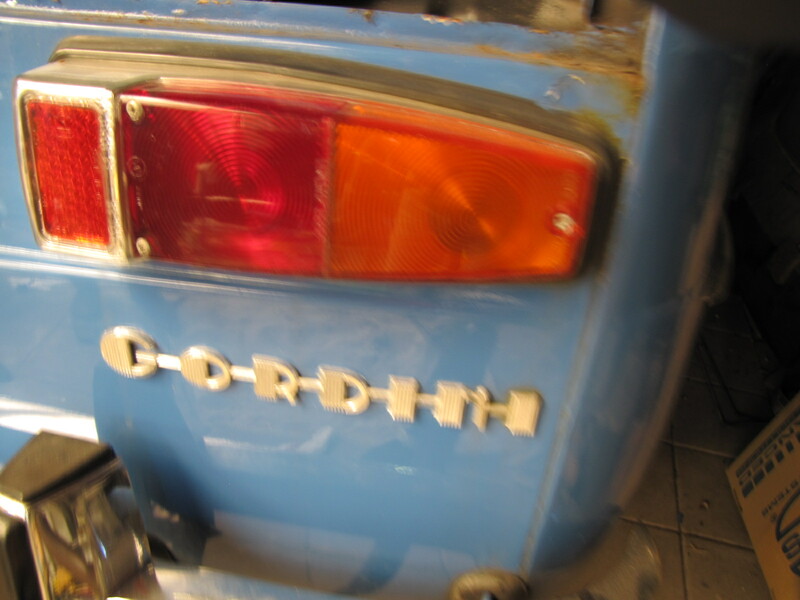 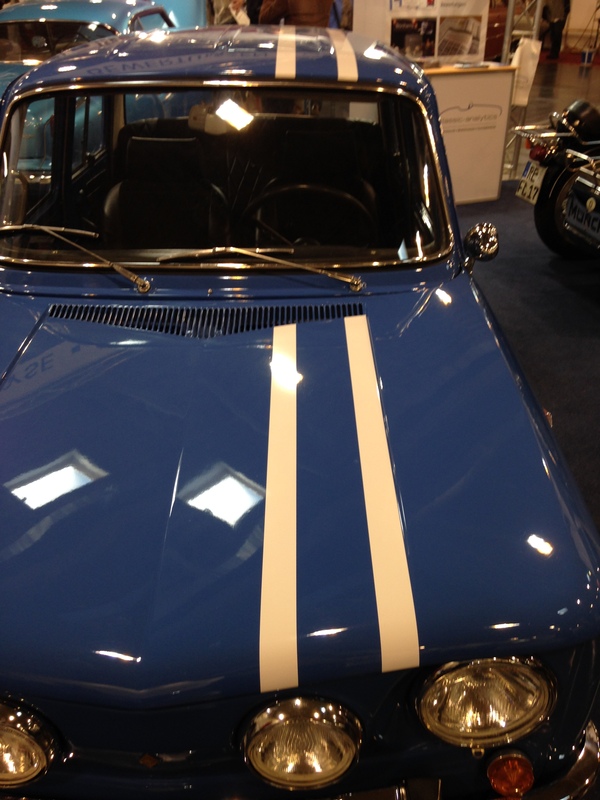 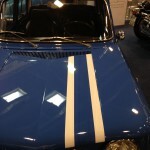 1310, exactly to the original, using an original Look-a-Like Abarth & C. endsilencer with big internal resonators. 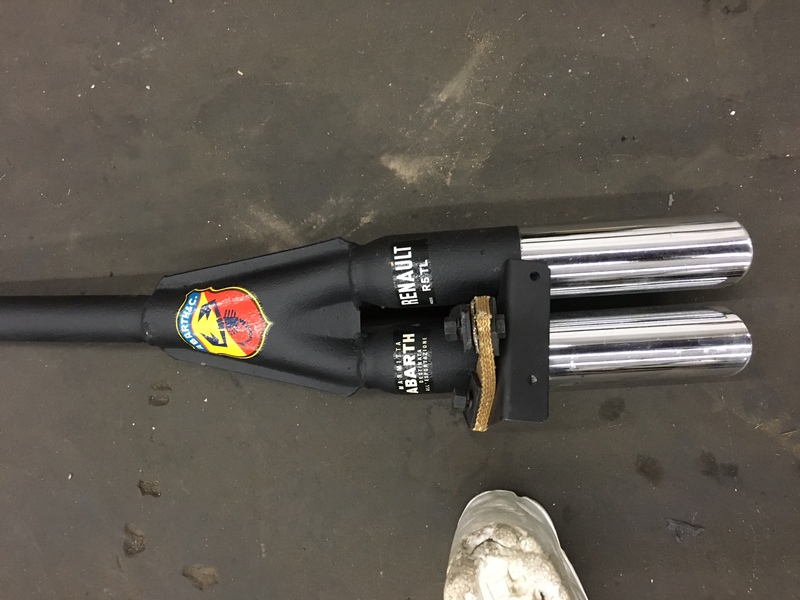 We will keep you posted when we succeed! 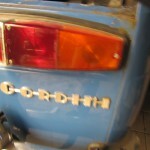 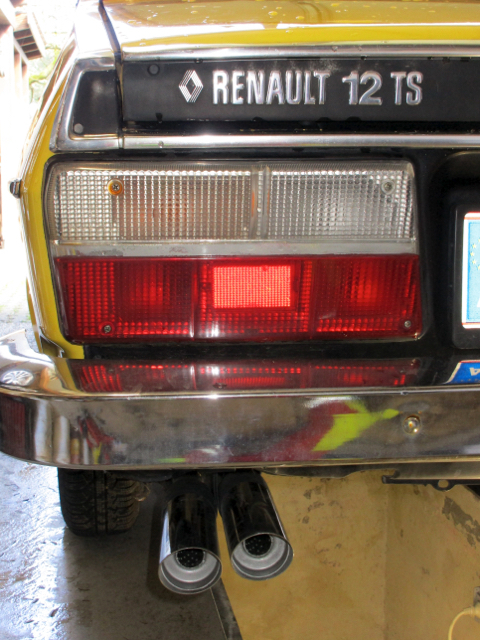 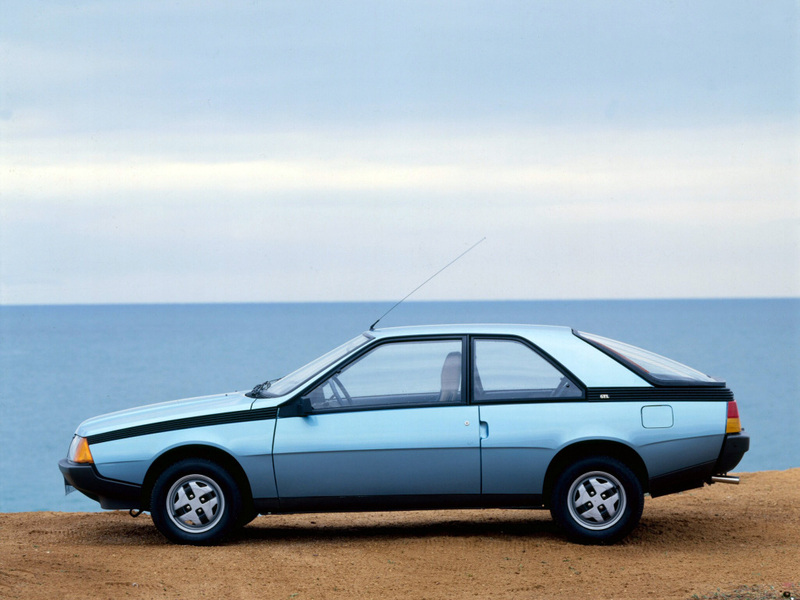 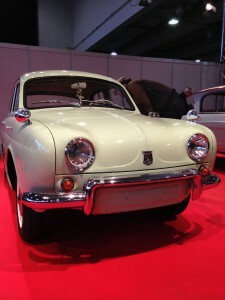 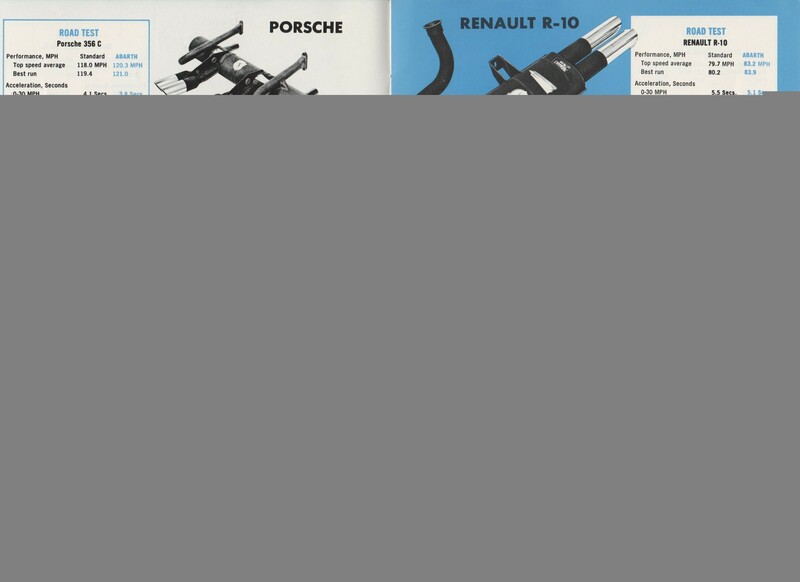 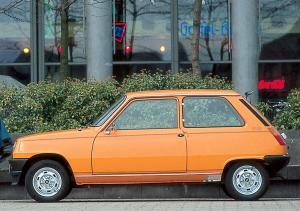 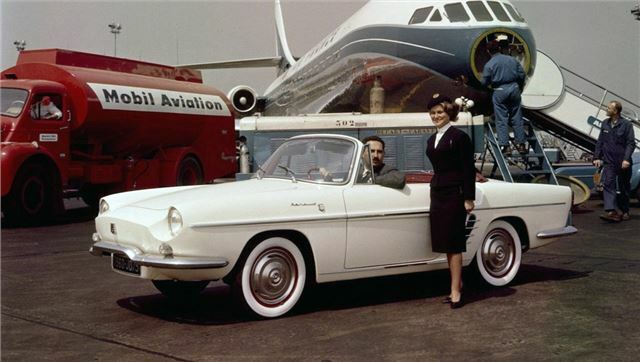 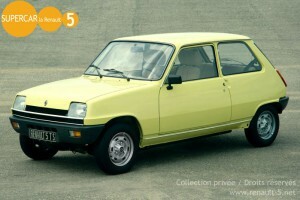 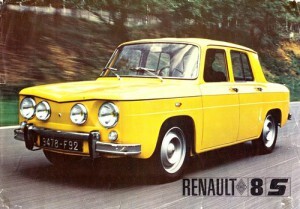 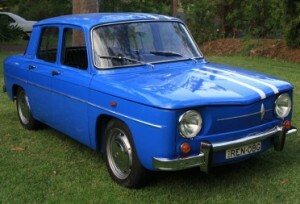 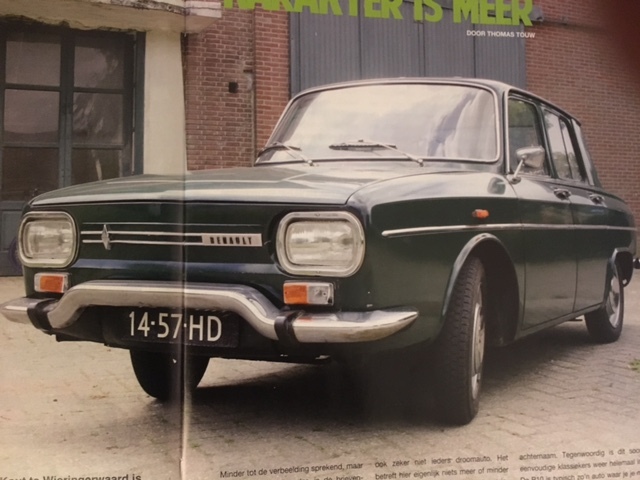 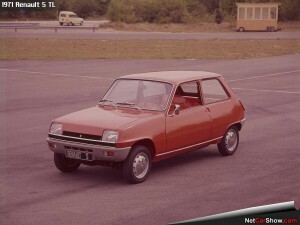 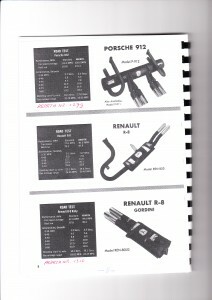 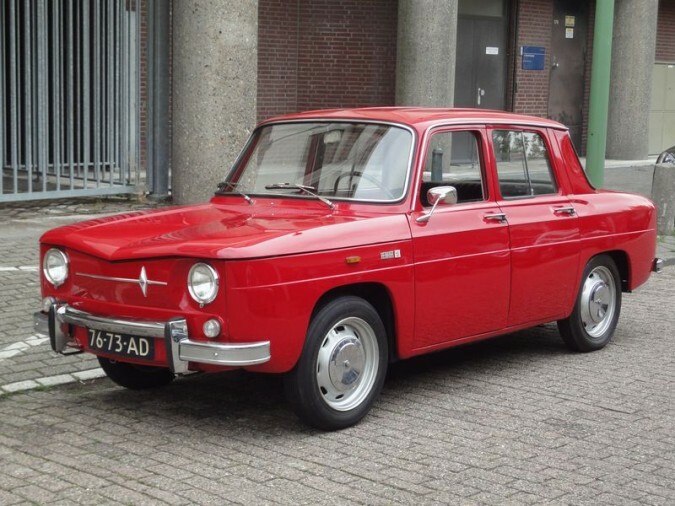 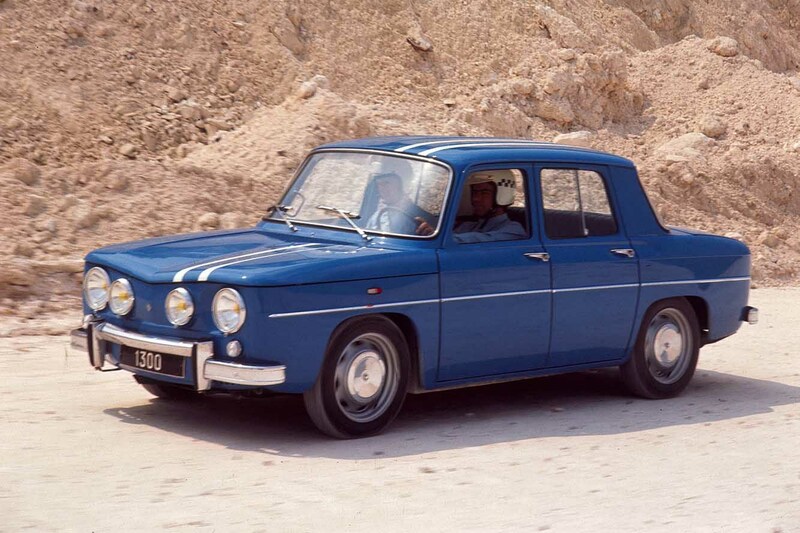 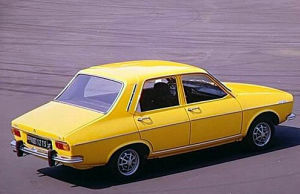 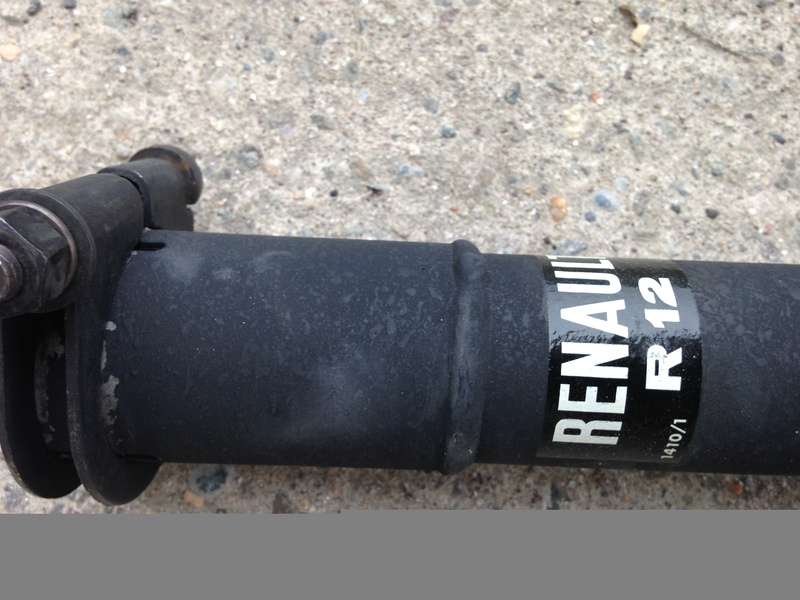 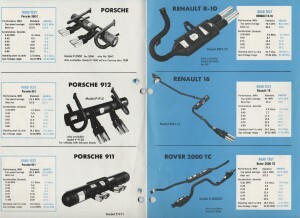 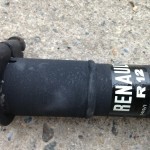 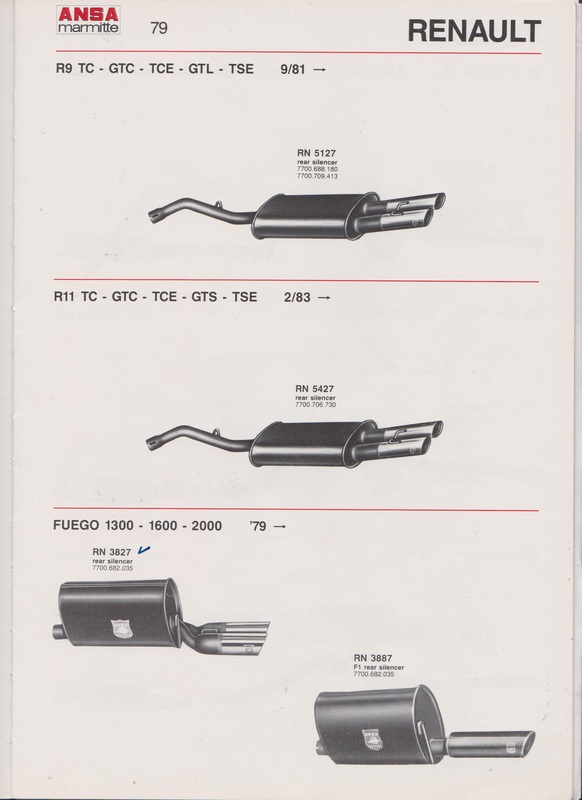 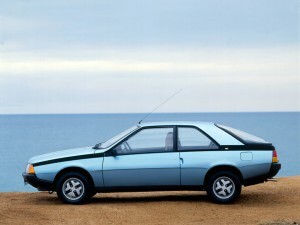 Renault Fuego 1400-1600-2000 incl. 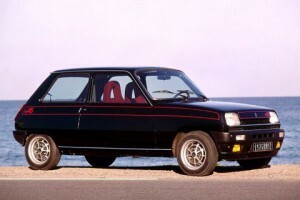 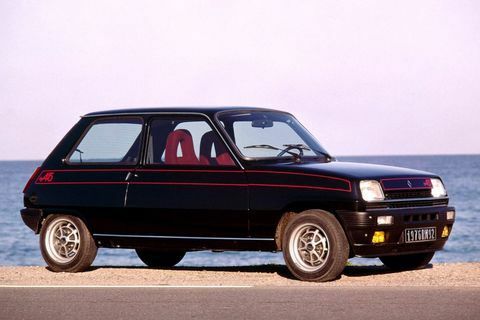 1600 Turbo!